Feglino is located in the valley at the mouth of Aquila river. In 1869 together with the village of Orco, Feglino gave rise to the municipality of Orco Feglino. Included in Aleramic brand, it belonged to Del Carretto family and then the to the Spaniards until the 17th century. Afterwards it was annexed to the Republic of Genoa. In Feglino the church of St. Lorenzo is worth a visit: restored in Baroque style in the 19th century, it preservs in the lower part a lategothic bell. 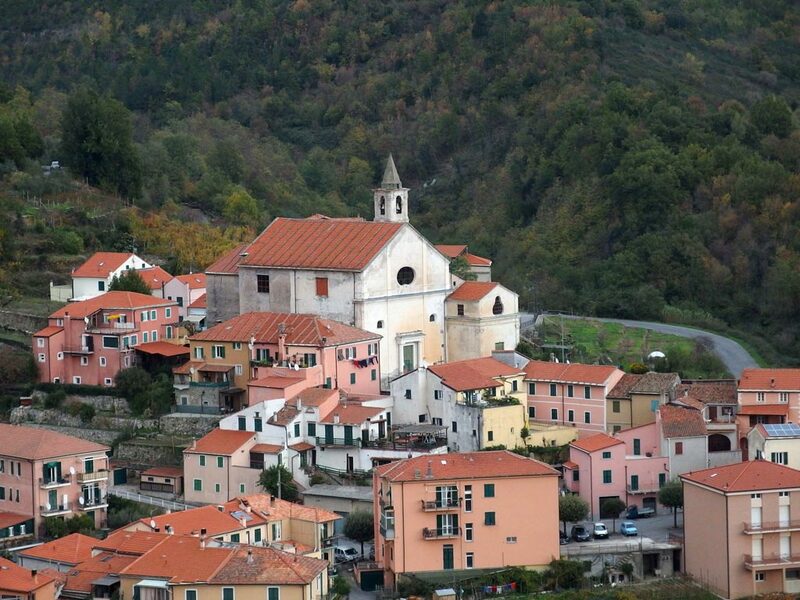 In the village the houses were built in rows around the church, surmounted by the Sanctuary of St. Maria Ausiliatrice.